Do you need a Child Arrangement Order in Uppingham? We aim to provide a sympathetic personal tailored advice to your individual circumstances. We care and will work hard to protect and look after your best interests. Call us on 0800 3 10 11 12 or use our online enquiry form. Child Arrangement Orders were introduced in April 2014, replacing Residence and Contact Orders. For many families, this change could potentially spark added confusion. 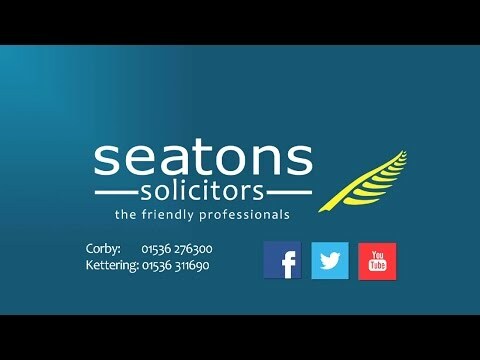 At Seatons, we aim to ensure you are made completely aware of the legal process alongside your rights and responsibilities. This page will provide an overview of the law relating to Child Arrangement Orders and how the changes may affect you. For more information, give us a call on 01536 276300. The reasoning behind this change has been to focus on the rights of the child more, renaming the terms ‘residence’ and ‘contact’ as arrangements relating specifically to the child. In addition, it is hoped that by standardising both sets of terms, they will be treated with equal significance when it comes to finding an agreement. The introduction of Child Arrangement Orders therefore do not reflect a significant change in the law; you will merely need to apply for an Order with a different title. Hello, I am Sarah Chan and I am the Head of Seatons Solicitors Family Law Department covering the Uppingham area.